A perfect evening at Deerhurst 2017! 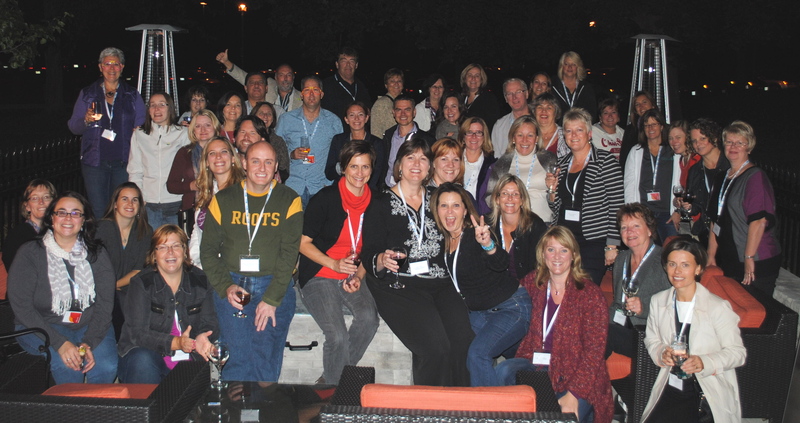 Back to...Blue Mountain in 2016! 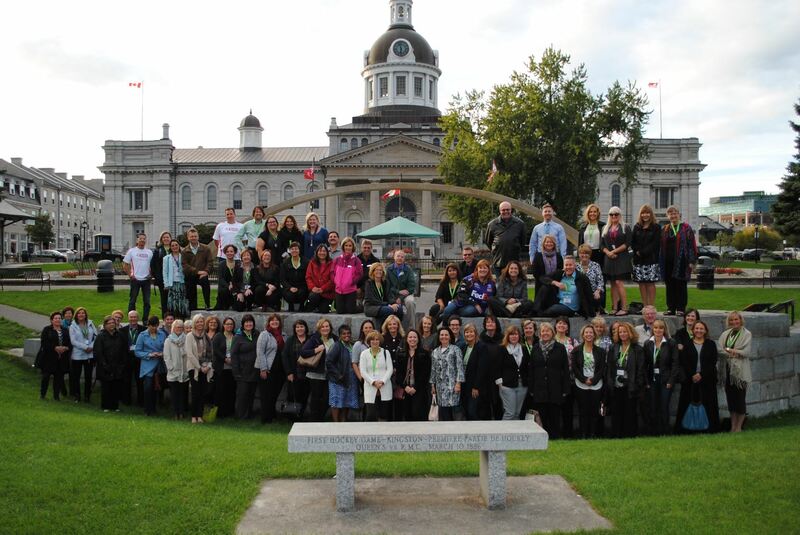 Making our own history in beautiful Kingston in 2015. 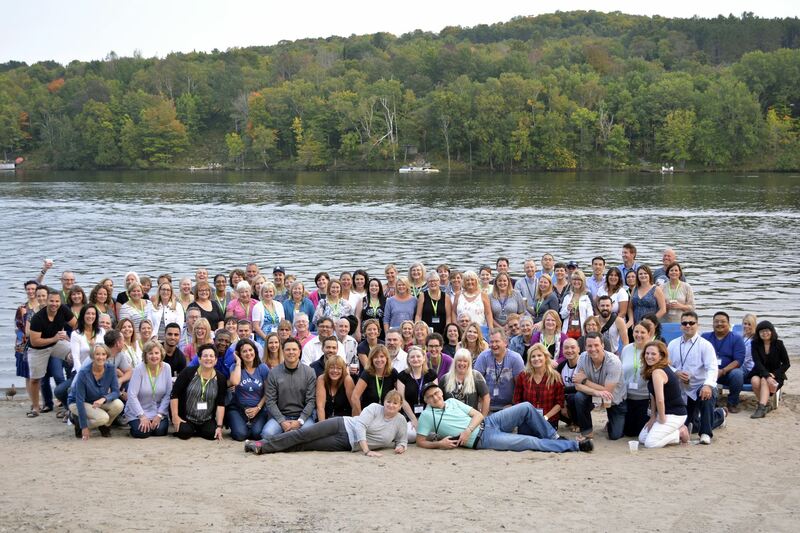 Taboo resort in Gravenhurst and the best weather (and company!) we could ask for. 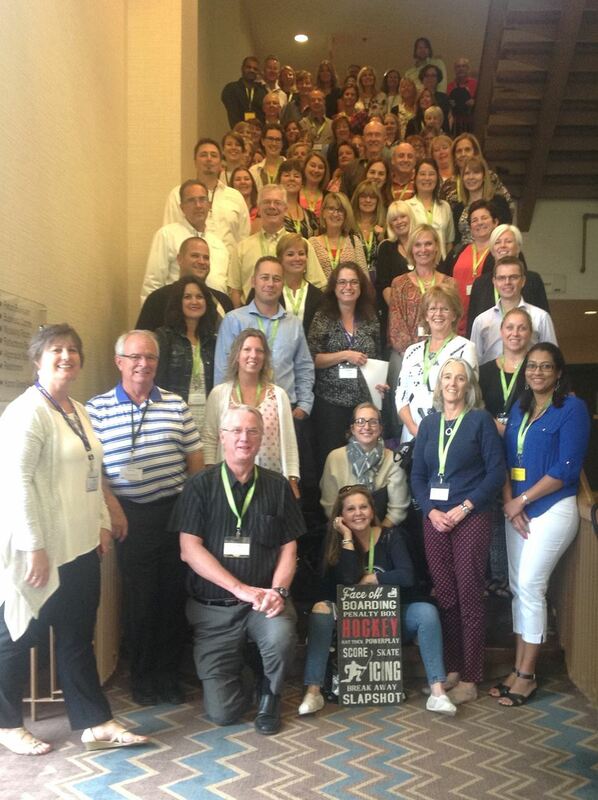 Beautiful views and good-looking folks at conference 2013 in Niagara Falls. London 2012! Ivey Spencer Leadership Centre after dark. 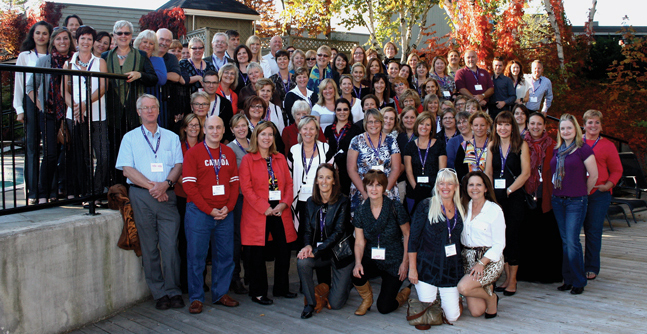 Our 2011 fall conference crowd at Brookstreet in Ottawa. 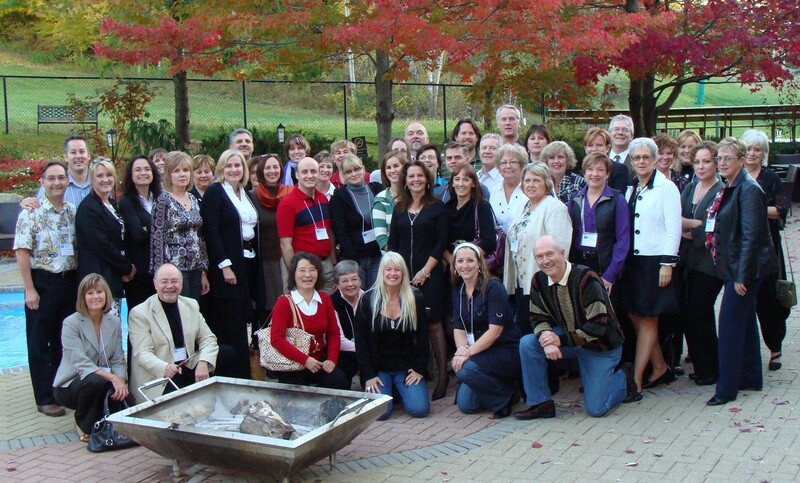 Our 2010 fall conference at Hockley Valley.